Yesterday, we shared with you the release notes for the Android 6.0 Marshmallow update that is scheduled to arrive on all Moto 360 variants within the next few weeks. 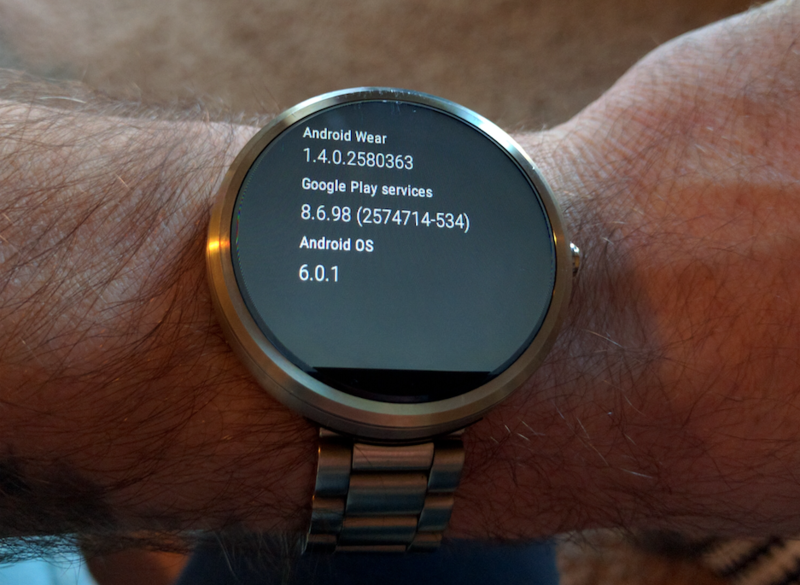 Today, those may come in handy, as the update seems to be pretty widely rolling out to the Moto 360 (1st gen). Why we aren’t seeing it also hit the 2nd gen and Sport models is beyond me, but such is life some times. It’ll get here. The update is indeed Android 6.0.1 software build MEC23I, to be exact, and should contain new goodness like additional language support, Doze mode, screen dimming, controls over app permissions, manual date and time setting, Bluetooth headset audio improvements, and a bunch of new wrist gestures. Update: My original Moto 360 has received the update now as well. It does appear to be available to a much wider audience at the moment. 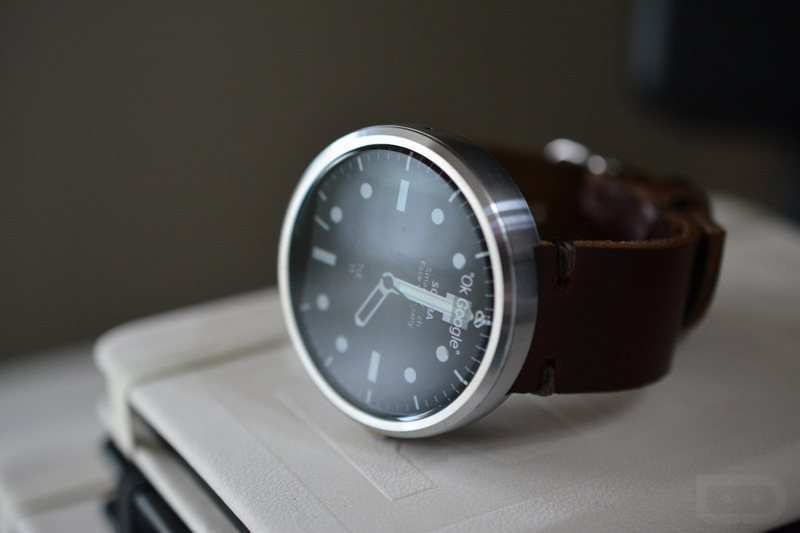 Update 4:27PM: We were able to pull the update to our all of our Moto 360 (2nd gen) and Sport watches too. Looks like Motorola got it done this time around! Let us know if you are seeing the update! Note: As you’ll see in the comments, your phone does not need to be running Marshmallow in order to receive Marshmallow on your watch. Cheers Thomas, James, Alex, @zippyzapparo, and everyone else!